Royal Caribbean's Empress of the Seas will be sailing out of Miami, Florida starting in March 2016 and offering 3-, 4- and 5-night cruises. 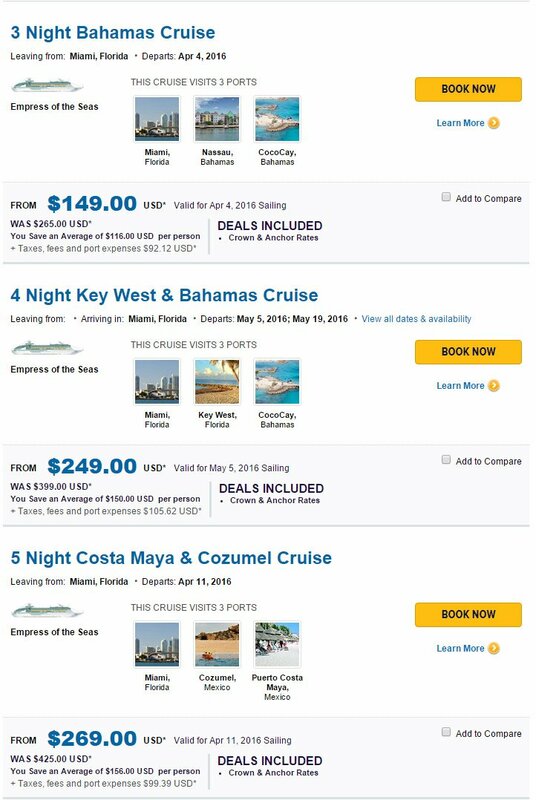 Royal Caribbean's web site is now allowing guests make bookings for Empress of the Seas and it confirms that she will be sailing out of Miami. Empress of the Seas will offer 4- and 5-night getaways from Miami to Nassau, The Bahamas; Cozumel and Costa Maya, Mexico; Grand Cayman and Key West, Florida. With longer stays in every port guests will be able to experience spectacular golden sunsets in the Caribbean. Plus, on select 5-night itineraries guest can experience overnight stays in Cozumel, Mexico. Other itineraries include sailings to ports such as Key West, Florida; Costa Maya, Mexico, Cozumel, Mexico and Grand Cayman. In addition, Royal Caribbean will offer guests a "Sunday Brunch" every day, with a complimentary Mimosa or Bloody Mary, as well as offering no formal nights. 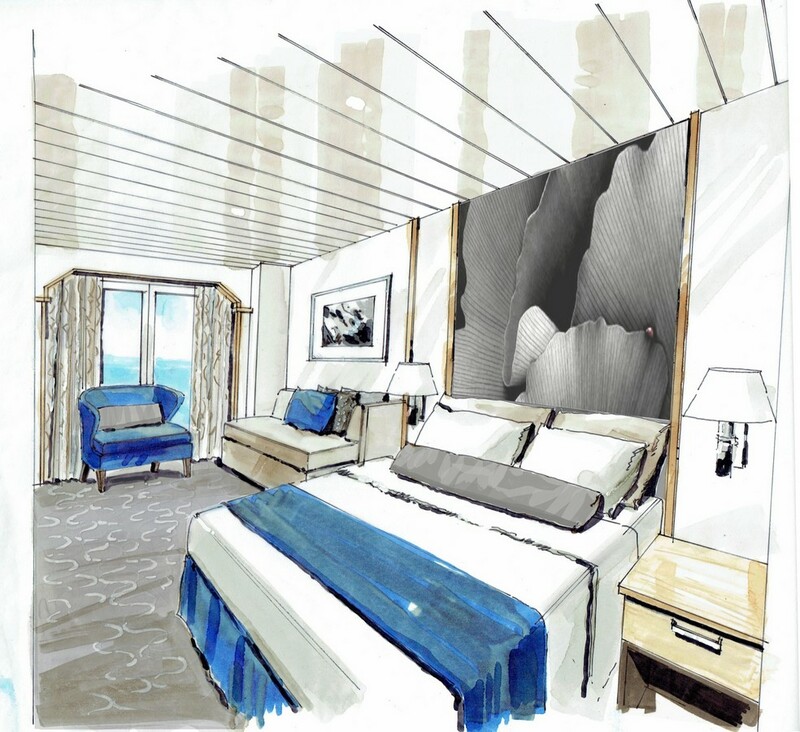 Upon her return, Empress will have a whole new look and feel that will extend to the ship's staterooms as well. Royal Caribbean announced in October 2015 that Empress of the Seas would return to Royal Caribbean's fleet after an 8 year absence. UPDATE: Royal Caribbean formally announced the news of Empress of the Seas homeport being Miami, with some additional details. Newly reimagined Boleros Latin Lounge.